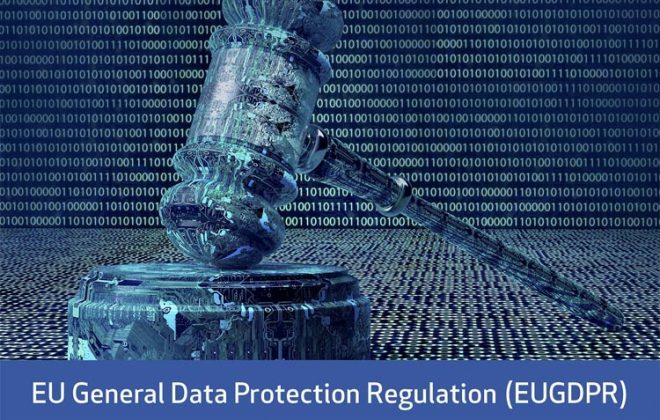 GDPR.ie manages data compliance for companies all over Ireland and the EU. A career as a Data Protection Officer can fit with a current HR or Risk department role. We are constantly recruiting and training new people to fulfil part-time and full-time positions in data protection, compliance and management. Or if you are interested in work with us as a consultant.